Wear a Got Hope? I Do. T-Shirt. 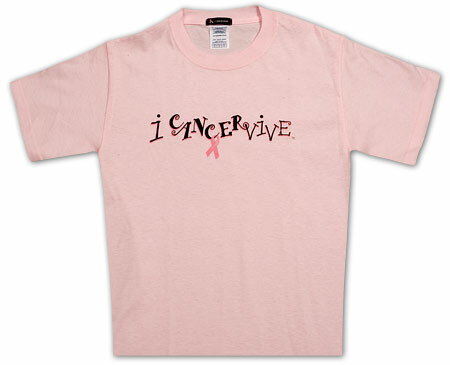 A portion of all proceeds goes to cancer charities.